Our Platinum Detailing Package is available for those looking for the best in quality for a vehicle that will shine like never before. 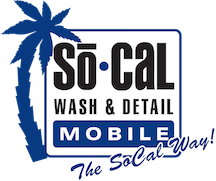 So Cal Mobile Detailing & Wash offers the best in detailing services for both interior and exterior. 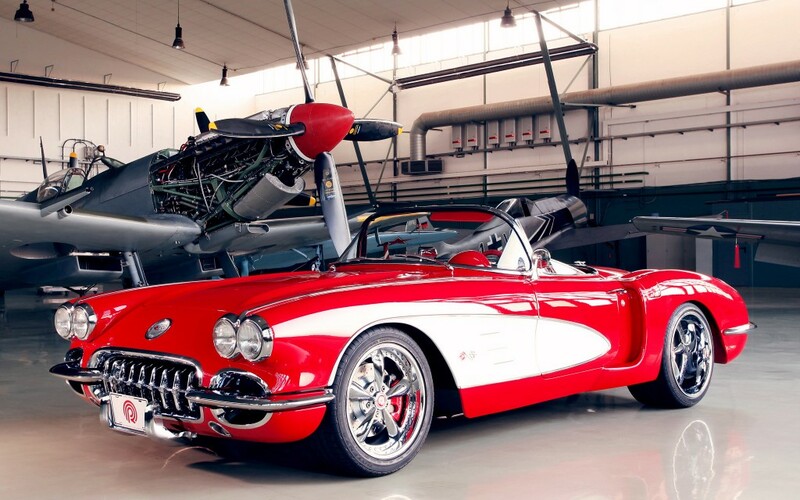 Schedule Your Platinum Detail Package Today! For those who not only want a clean vehicle but also to make it shine like never before!! !